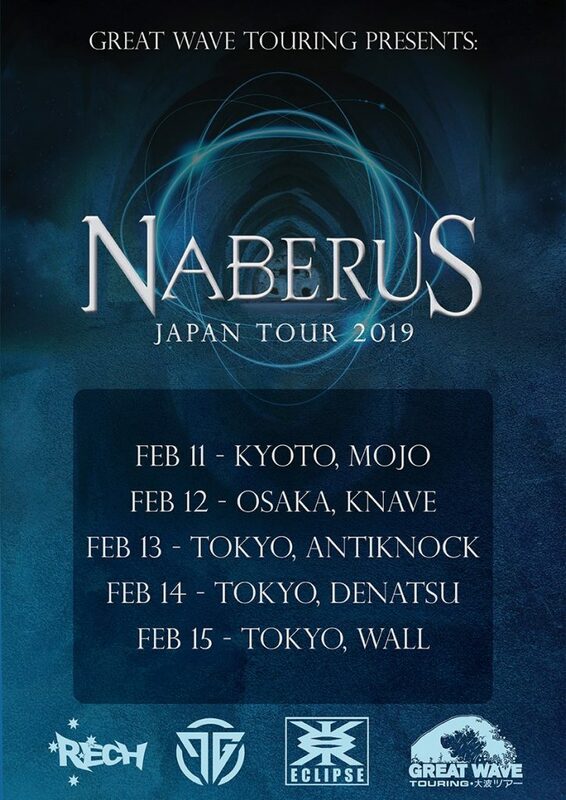 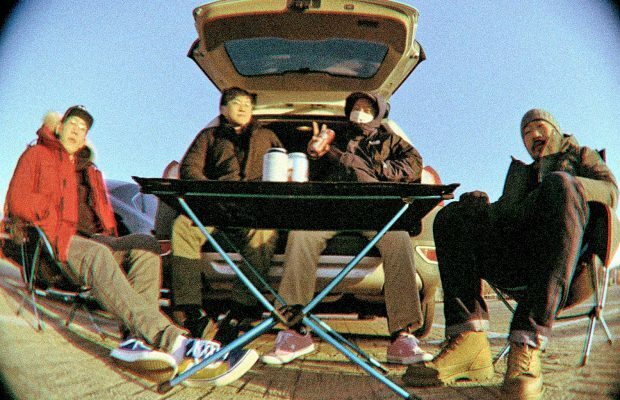 After releasing their album “Hollow” in 2018, Naberus are excited to announce they are touring Japan in February! 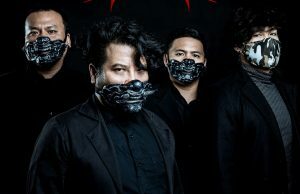 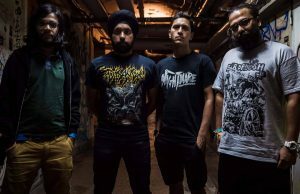 Naberus continues to leave audiences in awe of their energetic and captivating live shows. 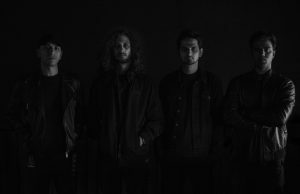 They continue to capture the power and aggression of their live shows in the studio on their recorded material.